The Russian Football Union [RFU] has published its anti-doping guidelines for players, recommending that they stay away from shisha and herbal tea. “We are proud of the fact that there has not been one positive doping probe from a Russian footballer for the last four years,” the RFU said on Twitter, where it published the guidelines. The guidelines include handy reminders, such as players being encouraged to tell doctors that they are athletes and therefore could be subject to doping controls, and to regularly check the WADA list of prohibited substances and methods. 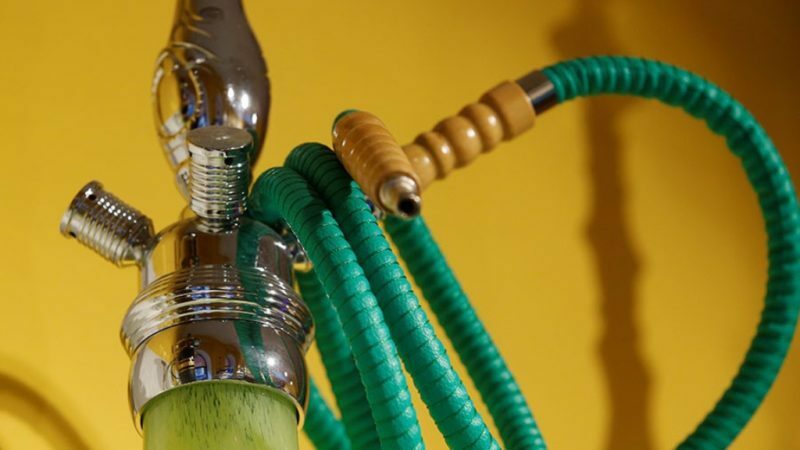 Clearly outlined in the guidelines are two unusual rules: “Don’t smoke shisha,” and “do not ingest exotic tea.” They come sandwiched between advice that 25 percent of ingredients in food is not stated on the packet, and one-in-six products sold by a pharmacy could potentially contain banned substances. Russian international duo Aleksandr Kokorin and Pavel Mamaev were infamously snapped having dinner and smoking shisha while attending a lavish bash in Monte Carlo after the national team’s dismal early exit from Euro 2016 in France. Earlier this month, Russian football team doctor Eduard Bezuglov claimed Russian players are the “cleanest in the world” due to rigorous drug-testing measures implemented by the country’s football association. Russia will host the 2018 FIFA World Cup this summer from June 14 to July 15. The team were recently beaten in back-to-back friendlies; first by Brazil in Moscow, and then by France in St. Petersburg, by scorelines of 3-0 and 3-1, respectively.